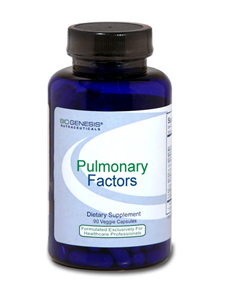 Bronchosan promotes healthy respiratory system and lung function. Supports the natural cleansing action in the lungs and trachea Gentle soothing effect on the throat. Maintain normal respiratory and bronchial function through supporting healthy leukotriene metabolism. This formula may help to maintain healthy nasal and gastric mucous membrane function. Quercetin is a bioflavonoid and is optimally absorbed in its natural form.